Manoj Chapagain is an amazing young man from Nepal. He came to Regents School Pattaya in 2009 (thanks to Peter Dalglish and Dr. Virachai Techavijit) as a shy Round Square scholar and has just graduated this June from Year 13 with an IB Diploma score of 35 points, a fantastic achievement of personal challenge and academic achievement. 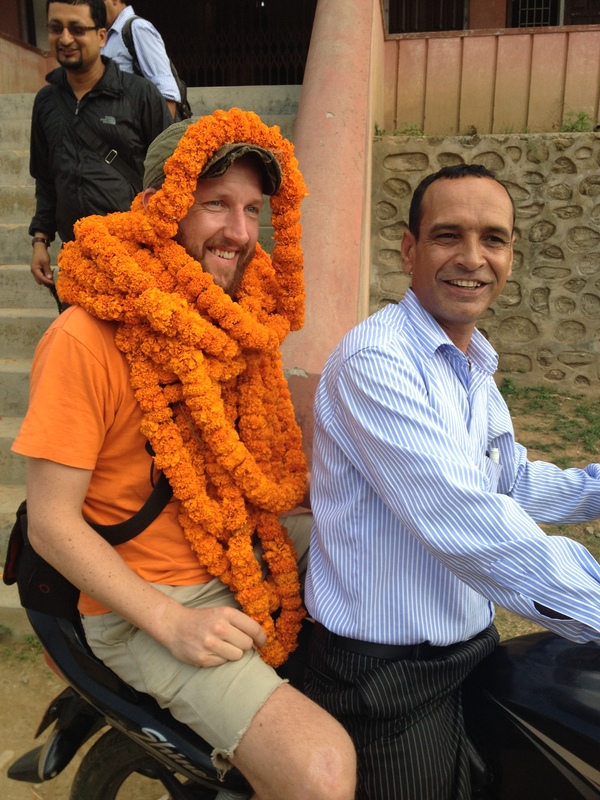 The best aspect of Manoj’s learning journey since leaving his home community and rural school in Nepal has been his enthusiasm and passion to have a go at everything at the same time consistently demonstrate high moral values and politeness to all those he meets and befriends. To Manoj studying in an international school setting and with core values based upon the Round Square IDEALS has meant that everything has been an opportunity for him and a privilege to embrace and make the most of – which the rest of us often take for granted. He is the perfect role model for fellow students and educators to have in a school – I only hope that my children have the opportunity to learn with and gain a friend for life like Manoj. I know for a fact that Manoj’s fellow peers in his year group have gained as much if not more than Manoj himself by having him in their cohort for the last five years. #whoisteachingwho? 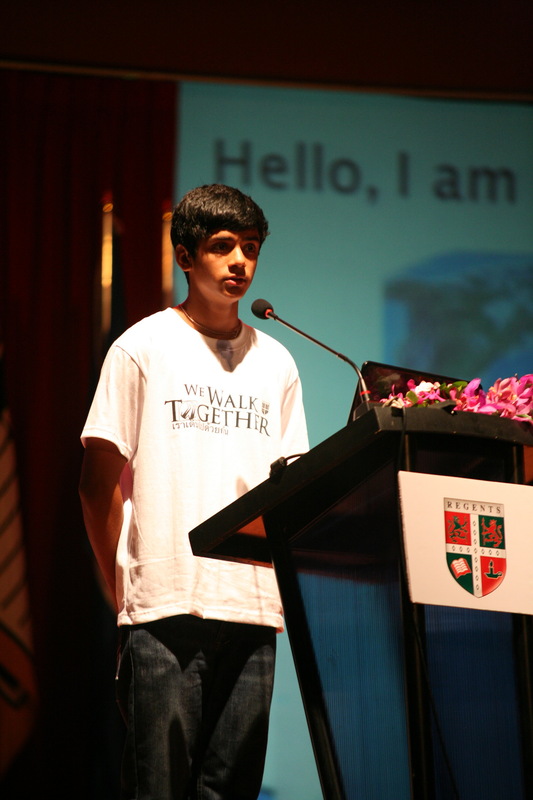 Apart from the whole new country, culture, learning through English and having to live in a boarding house experience Manoj’s first major challenge was to speak at the Round Square International Conference hosted by Regents School Pattaya in October 2010 in front of 850 people and HM King Constantine, the President of Round Square. He did this superbly and was one of the most popular speakers of the conference. 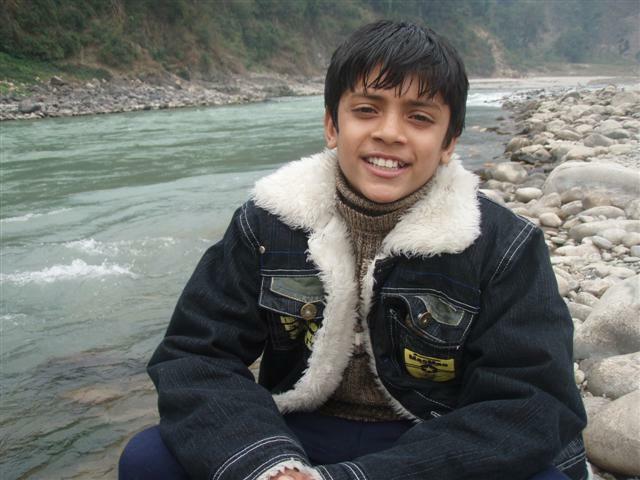 Having Manoj in the school allowed us to develop a community partnership with his old school in Nepal, something Manoj was very keen to establish. This was achieved through a social enterprise group created by Manoj and his friends called: Project Nepal. The group worked hard to fund raise to buy a number of computers for the school and were able to visit the school with Manoj at the end of June. Further below is a letter and some images from Manoj regarding the project. To achieve the Global Ambassador Award a young person is required to complete their targets and personal reflections across all 16 Identities but must also commit to continuing to support and stay connected with their school or community beyond graduation as a global citizen. Manoj has certainly done this and created a legacy that hopefully many younger students (and teachers) will follow and thrive from as they too challenge themselves to become global citizen learners and high achievers. The school already had a room that needed painting,carpeting ,a fan and many other things so when I got back to Nepal in ,I went to the village and started overseeing this.Now the room has 7 computer with UPS from project Nepal and other five computer which was donated to school by a cement factory. The installation for internet is still in the process. 2 weeks ago 5 students from Regents and two teachers visited the school, the computer lab,did an opening ceremony which was fun. . They stayed in my village ,in my home for two nights and it was amazing to see my friends in my village. Everyday we used to walk to the school where my friends used to play games,interact and teach English to the school kids.It was fantastic for me to see students from regents interacting with kids in my village. It felt great because I was part of the village school during my childhood and then I also became a part of Regents family. It almost felt like joining two family togethers. This is the first Project Nepal “PROJECT” and it was successful. I would like to thank everyone for all their help! 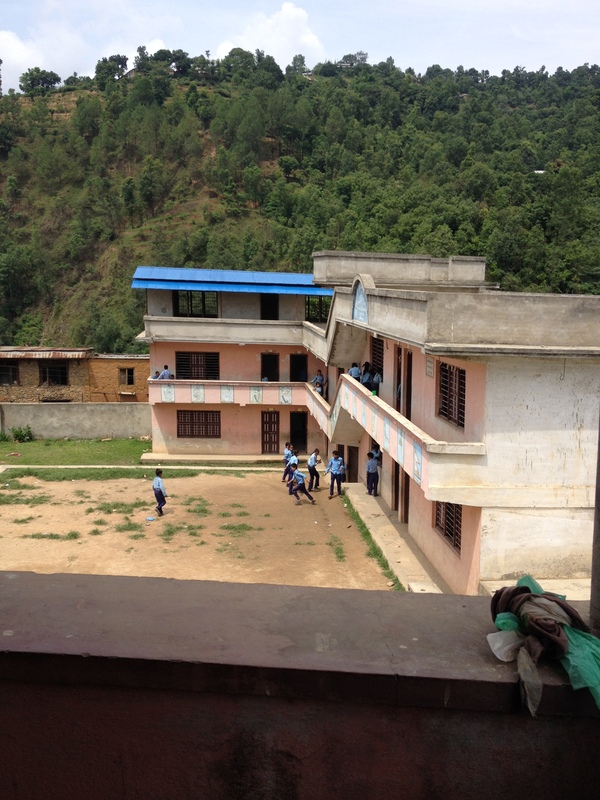 I would still like to continue with “Project Nepal” and help many other schools and poor kids in the future.